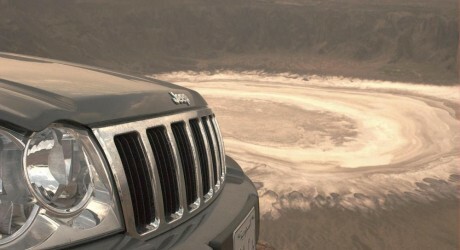 Chrysler LLC, a United States-based automaker, has launched its Grand Cherokee Trailhawk. The vehicle is offered in both V6 and V8-powered models. It was launched last spring as a concept at the Easter Safari in Moab, Utah. The model features 18-inch Goodyear Silent Armor tyres that have Kevlar reinforcement, body protection in the form of solid steel rock rails, and an appearance package that includes a Trailhawk badge on the tailgate, a hood decal with red accent stripes, a black headlight housing, a rear light bar, grey grille insert, and other detail differences.